Snow Falling on South Lake Tahoe! 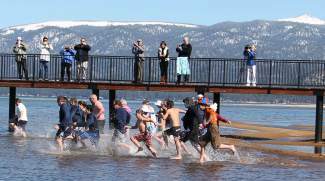 In the South Lake Tahoe Keys February 16th, 2014 the second annual Polar Bear Plunge to benefit local charities took place. This year 22 brave souls took the plunge off of Ala Wai. Blvd. in South Lake Tahoe at noon. Awards and prizes were donated by Community Ink, Inc., Meeks Lumber, Lake of the Sky Outfitters and Pet Station. 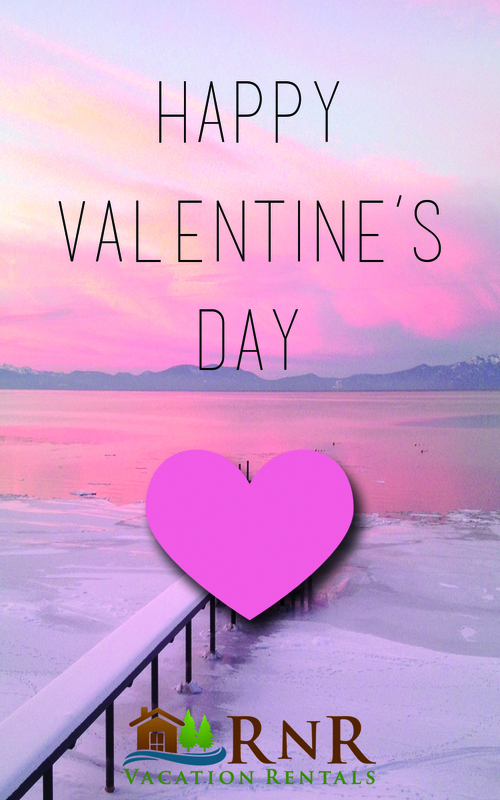 Simply wishing you a day of happiness and love! The Sochi Winter Olympics Have Begun! The much anticipated winter Olympics are here! 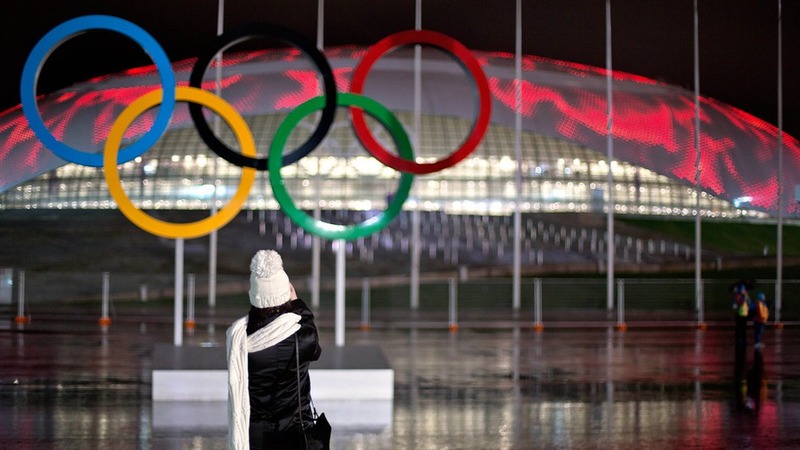 Believe it or not, the Olympics began Wednesday night. Nearly two days before the Opening Ceremony, with a series of mountain qualification and training events. Sadly late last night, Shaun White pulled out of the newest event, less than 24 hours before a qualification round at Rosa Khutor Extreme Park. 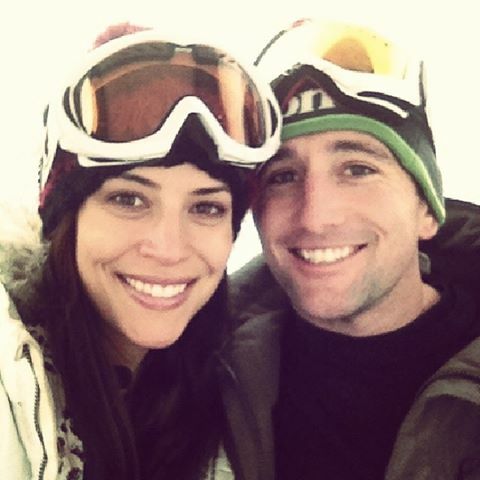 Easily the most well known and admired athlete of the Games, White had amassed attention to the new slopestyle event. Despite his recent decision to skip out on the slopestyle event, he will still participate in the half-pipe competition where he has won two gold medals and aims to win a third. White’s absence creates an opportunity for Truckee’s Chas Guldemond, a spot in the semifinals, which will be held Saturday morning. South Lake Tahoe’s Jamie Anderson and Truckee’s Karly Shorr qualified for the women’s slopestyle finals. Anderson’s score of 93.50 was the second-best qualifying mark behind Austria’s Anna Gasser. Shorr (84.75) finished fourth in her heat and sixth overall. As you can see – Tahoe is a breeding ground for Olympians. If you’re a viewer in the U.S., the opening ceremony will begin tomorrow, eight and a half hours delayed, on NBC. 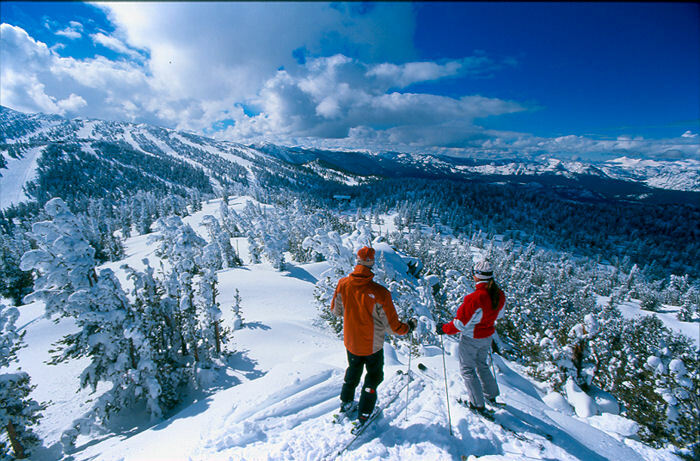 Locals and vacationers alike are rejoicing in the fact that it has finally snowed in Lake Tahoe! Snowfall in Tahoe has been minimal all season, until this week. Several days of ideal weather are drawing crowds to the South Lake Tahoe Area for skiing, snowboarding, and other winter sports. Tahoe goers can expect the good weather to keep coming – it is projected that another cold front will run through Reno-Tahoe area Wednesday afternoon and will hang out in the region until Thursday. Northern parts of the Sierra will be covered by one inch of snow, while areas near South Lake Tahoe will receive one to three inches, he said. That includes Northstar and areas south of Reno near Mono County. Are you planning to take advantage of the newly laid snow? Check out our favorite activities in South Lake Tahoe here and learn how to sled like a pro here.